Want it by Wednesday 24th April? Order within 4 days, 10 hours, 37 minutes and choose Royal Mail 24 Hour Delivery at checkout. 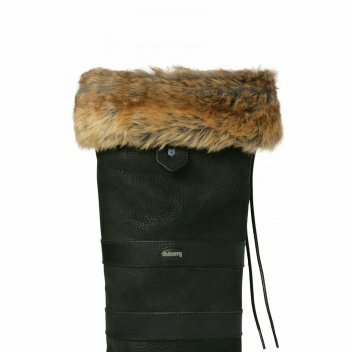 Glamour up your boots with these stylish Dubarry Boot Liners. They are available in Chinchilla, Elk & Lynx Faux Fur & are guaranteed to keep your toesies toasty warm.